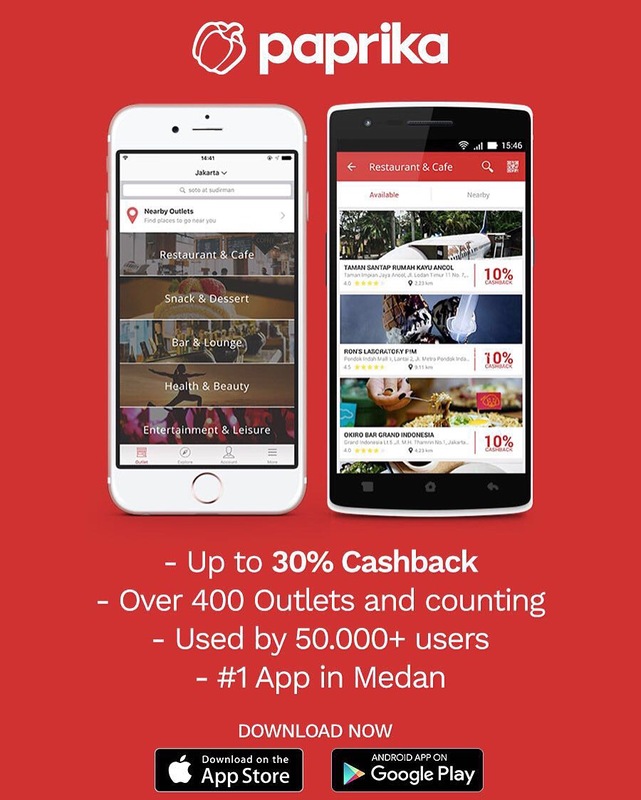 [APP REVIEW] Applikasi nomor 1 di Medan kini telah tersedia di Jakarta. Perkenalkan PAPRIKA! 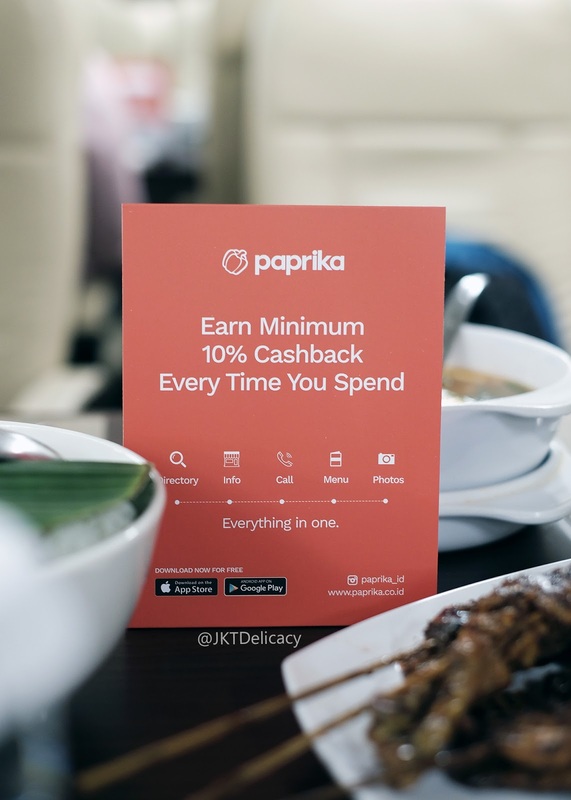 Paprika merupakan applikasi smartphone yang memberikan cash back hingga 30% untuk setiap transaksi yang dilakukan di merchant-merchant yang bekerja sama dengan Paprika. 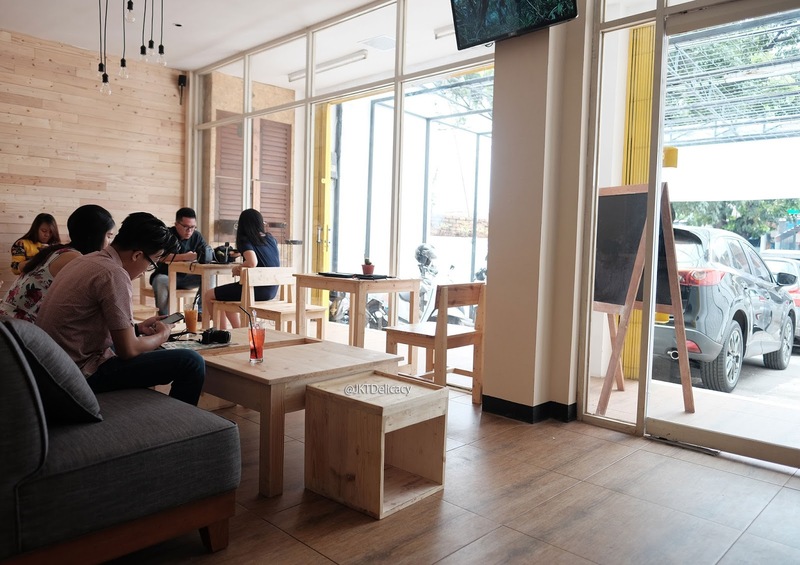 Merchant tersebut terdiri dari restoran, cafe, Bar & Lounge, klinik kecantikan, tempat hiburan, dll. [NEW RESTAURANT] I spent my last weekend (Sunday) at Gading Serpong just because I wanna go somewhere new and Gading Serpong is considered out of town for me. I had listed a few places that I wanna visit and So I searched for one particular new restaurant for lunch there. Unfortunately I didn't find that Store Name although my google maps said that I had arrived at the destination. 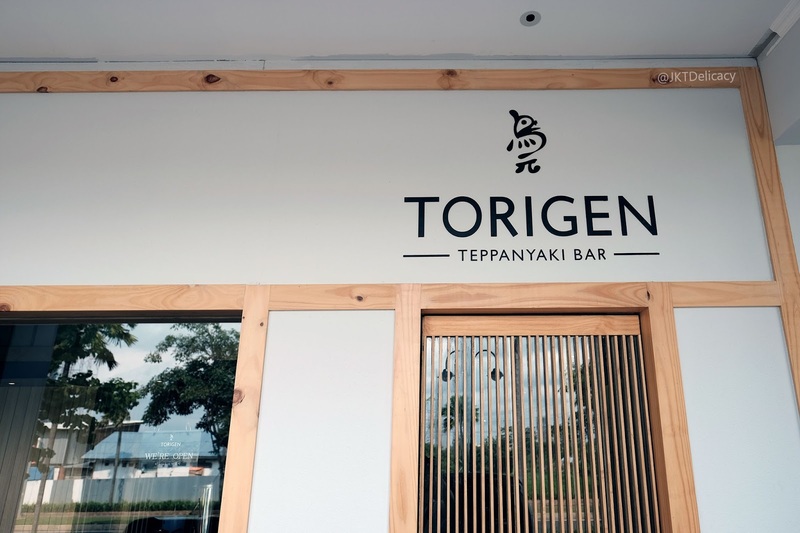 Instead, I found another new restaurant around there called Torigen Tepanyaki! 20 February 2016 was the soft opening night for FAME Jakarta! 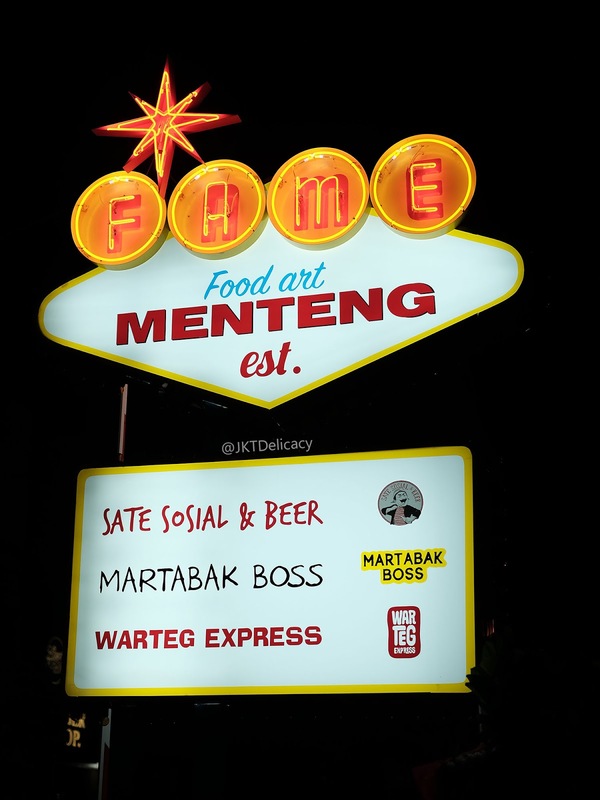 FAME is a casual hang out place in Menteng (Jalan H. Agus Salim) where 4 food tenants meet in one place. They are Warted Express, Martabak Boss, Sate Sosial & Beer, and Noodle Station. I was so glad being invited for the soft opening night in which I could taste their main tenant 'Warted Express'. They actually have an indoor air-con room and outdoor area. 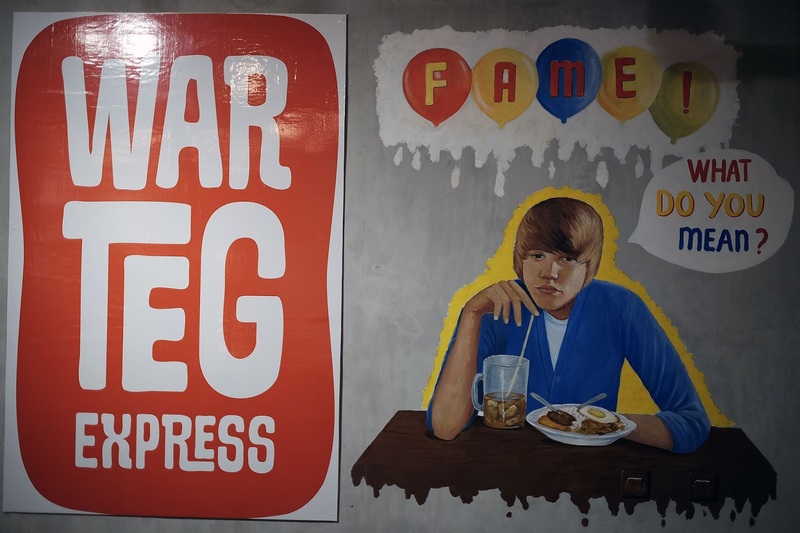 Warteg Express is located inside the indoor area together with the beverage bar. 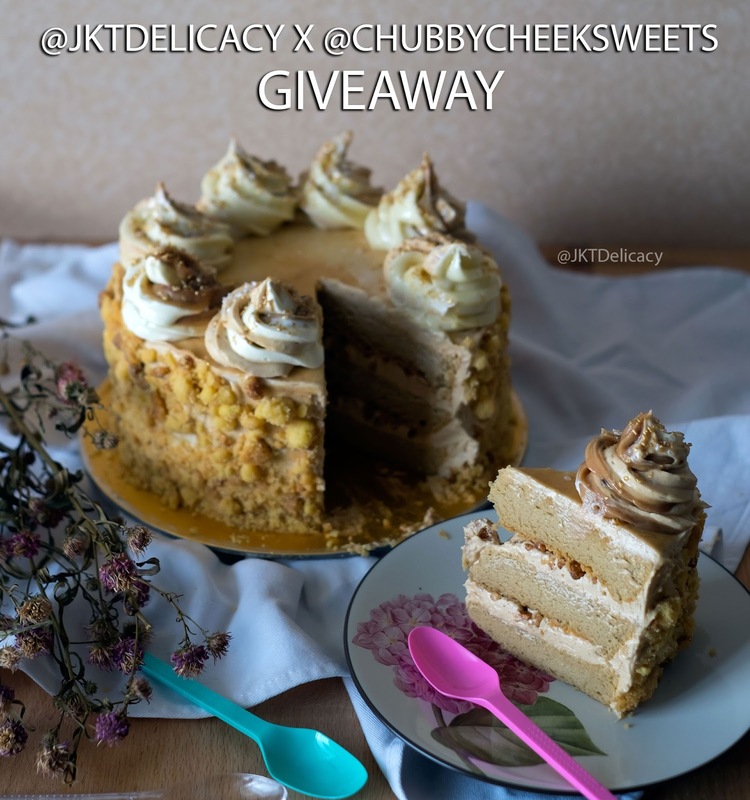 JKTDELICACY x CHUBBYCHEEKSWEETS - 3rd Giveaway! [GIVEAWAY] This February, we have reached 10.000 followers! Many thanks to all of you who have been following us since beginning. We do read each and every comments from you. So, as our appreciation to you, we are giving away 2 rounds of Mocha Peanut Butter Cake for our lucky winners. 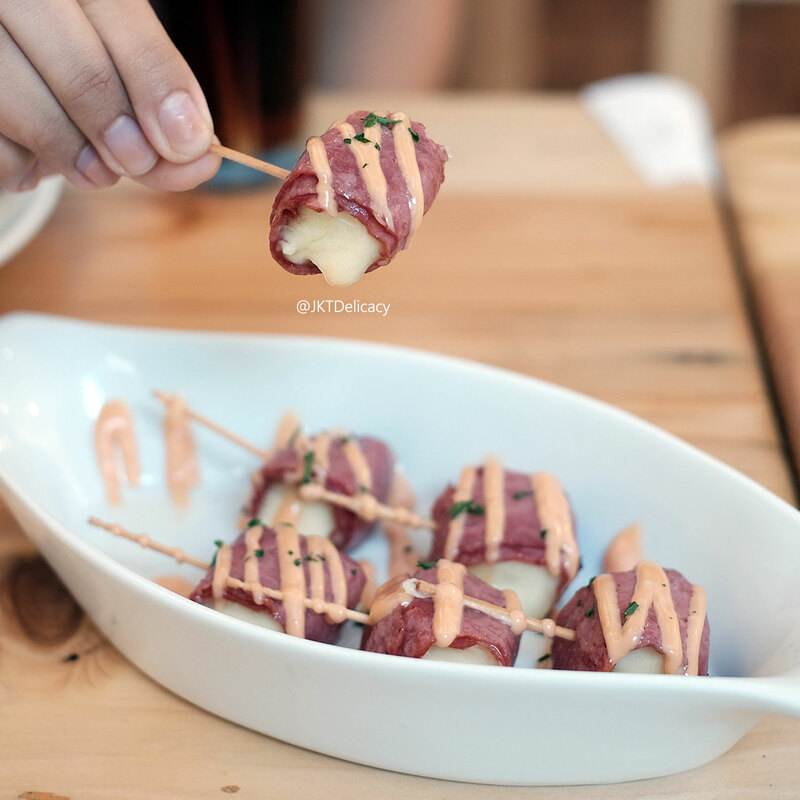 This is our 3rd Official Giveaway collaborating with @Chubbycheeksweets. [SHORT REVIEW] Long story shorts, I found this new restaurant when I scrolled my Instagram home and a foodblogger, which I forgot who, posted a menu from this restaurant. So, I just wrote down the name of the restaurant so that on the weekend I could go here (I normally forget so quickly if I don't note it). 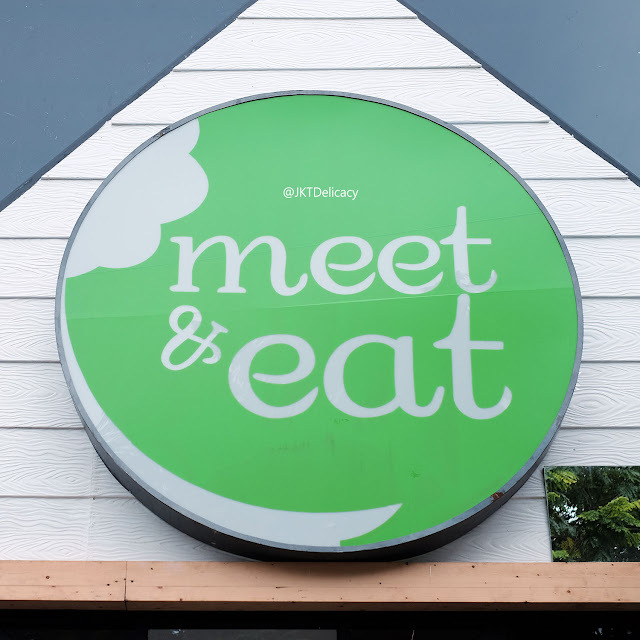 So, last weekend (6 February 2016) I had a visit to this place and had my lunch with my friend. Nothing fancy about this place, just a comfy and homey restaurant. 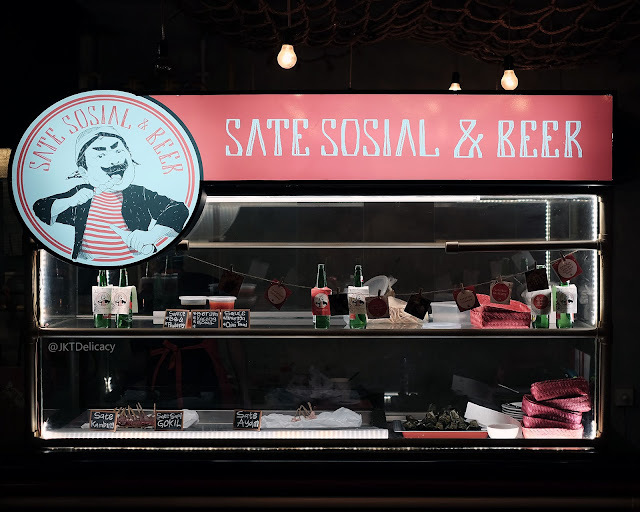 Its simple and humble, and the price is quite reasonable for a casual dining. I didn't prepare anything when I visited here, so you'll not see a lot of the restaurant's interior because I didn't take photo of it. But, here are some of what I had there. 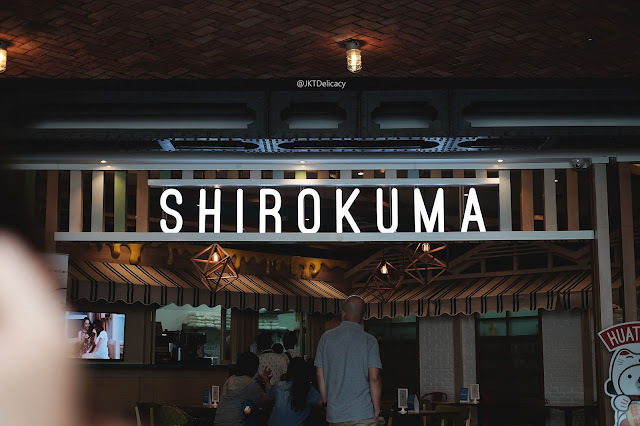 [SHORT REVIEW] Shirokuma has been quite a while now in the Dessert industry. And they have spreaded their wings to all corners of the town. Definitely they are famous for the soft cream which is their main selling point. 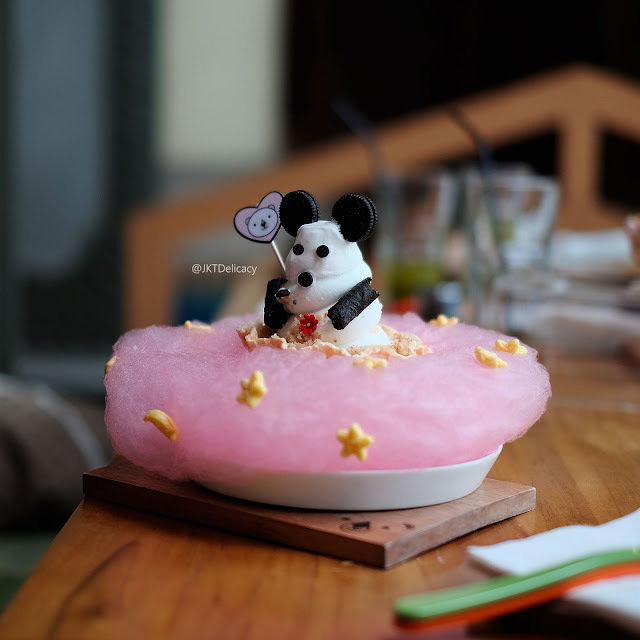 Shirokuma has also been creative at creating seasonal desserts for certain events or big days. 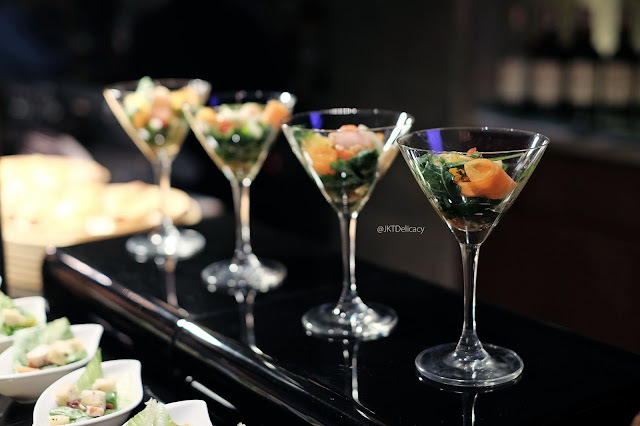 This month, they are creating 4 new menus to celebrate the Valentine's day. What makes it special is that, they are now serving Ichigo Soft Cream or the strawberry flavor. 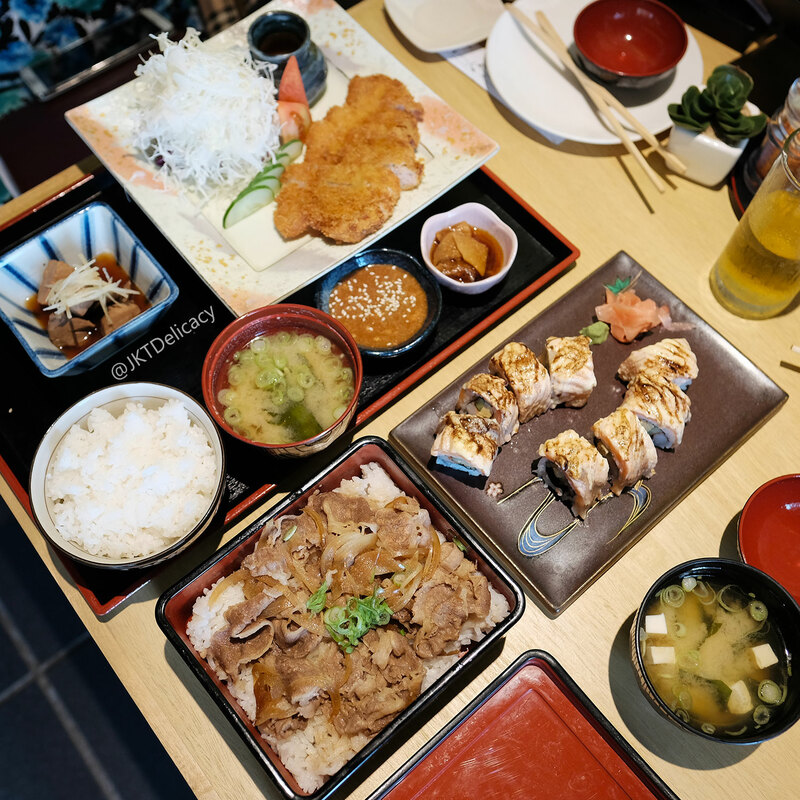 Previously, Ichigo was exclusively available only in AEON Mall BSD City. But this month, it is available at all stores. So, here are the menus. Anyway, I got the privilege to taste some of the newest menus in Bacchus Bar on 2 February 2016. 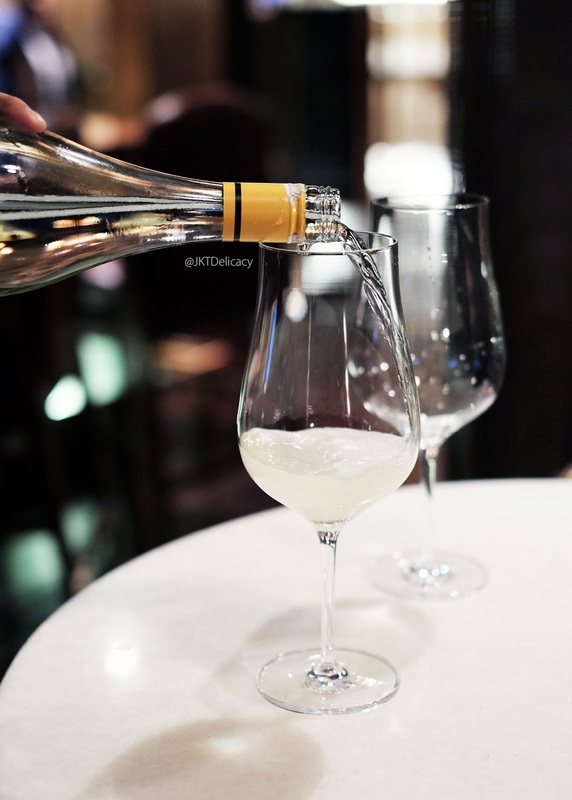 The bar itself is not that big, but certainly a great place to just have a relaxing time after work or chit chat with friends on the weekend. 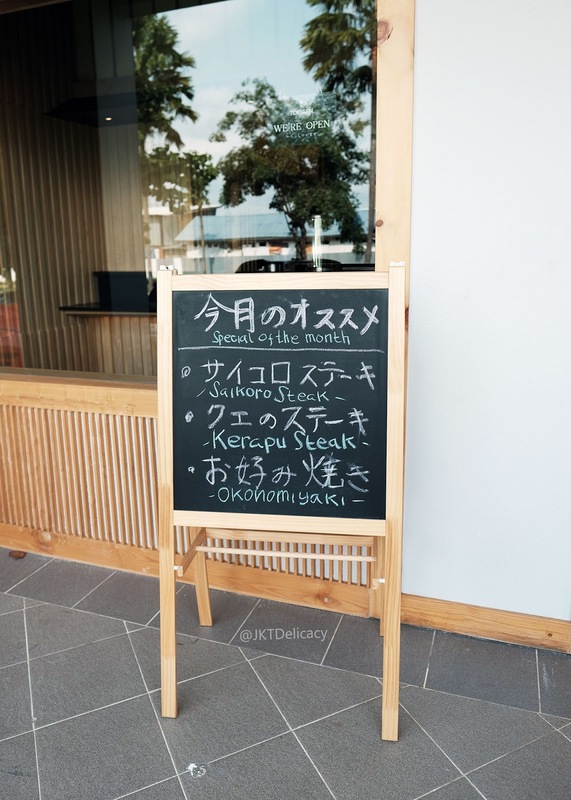 [NEW RESTAURANT] Well, without further introduction, this is NO KA OI. 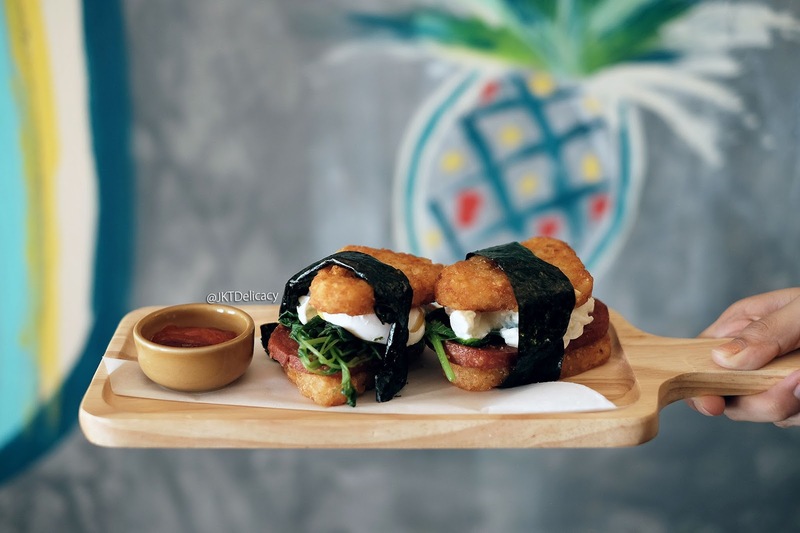 A new restaurant with a coffee shop theme, offering Tropical and Hawaiian inspired dishes. You can really tell when you enter the room and see the wall arts. 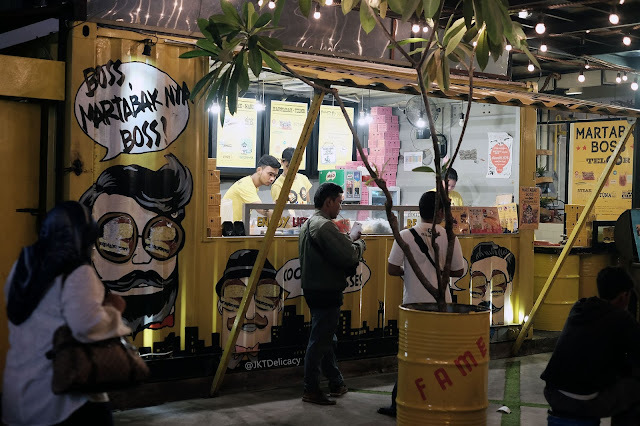 No Ka Oi is located on the main street of Jalan Gandaria 1, the same row of 1/15 Coffee or accross Ikan Tude Manado. The interior is very woody with soft brown color as the main element. This color brings peace and relax to my mind. So, I was honored to be invited for a food testing (31 January 2016) in this newly opened restaurant and I'm trying to be very honest with my review. 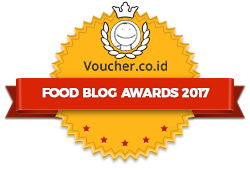 Because some people think that when food bloggers are being paid or invited for foodtesting, their review tends to be biased.